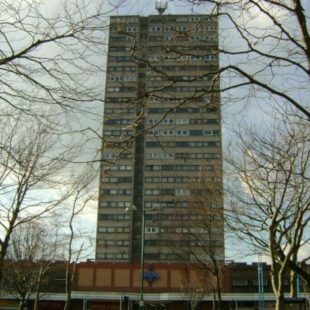 We have no properties which match your requirements at this time. Why not fill in the form below and we'll contact you as soon as one becomes available. 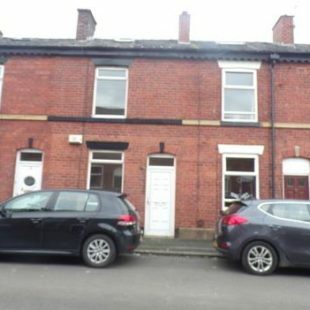 *1st month half price rent* Available to let this newly decorated, one bedroom, first floor apartment situated off Spa Road. 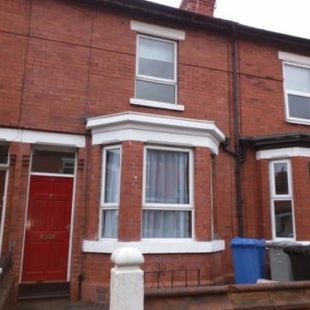 The property is within walking distance of Queens Park and close to all local amenities and transport links. 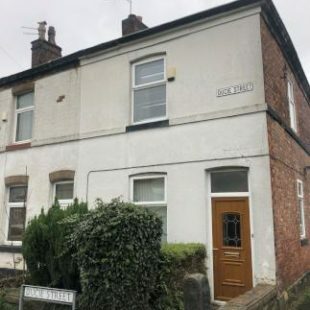 We have available to let this newly decorated 3 bedroom mid terraced property on Firwood Avenue in Urmston, close to local amenities and local transport links. 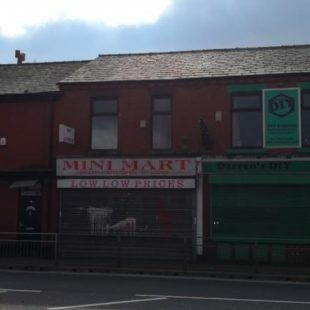 Available to let this one bedroom, first floor flat situated above a shop in the Farnworth area close to many local amenities and transport links. 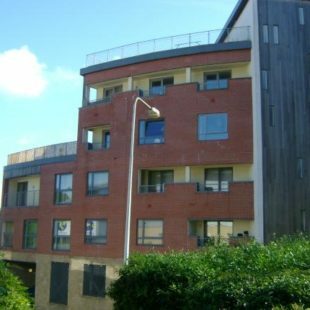 Available to let a selection of one bed apartments conveniently situated in the block above Salford Shopping Centre with its excellent transport links. *Only £100 to move in. 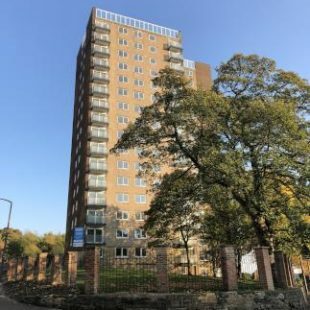 Available to let a selection of newly refurbished 1 Bedroom apartments in the Mixenden area of Halifax close to many local amenities and transport links.